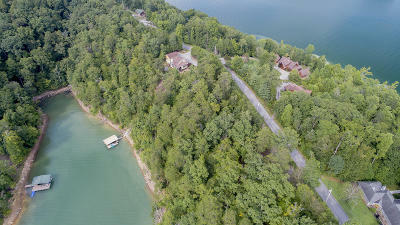 Beautiful Norris Lakefront, year round deep water, 2.1 Acre Lot in well established Norris Shores. 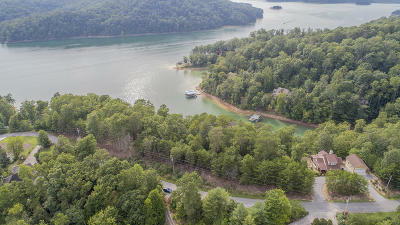 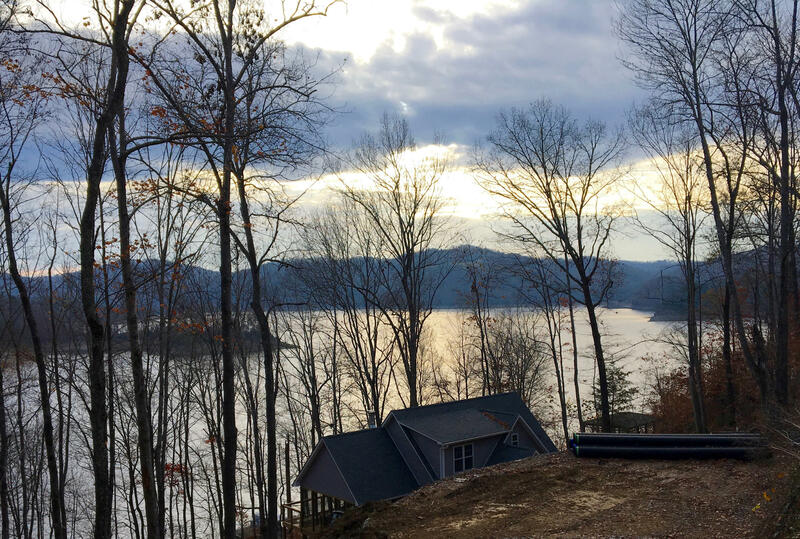 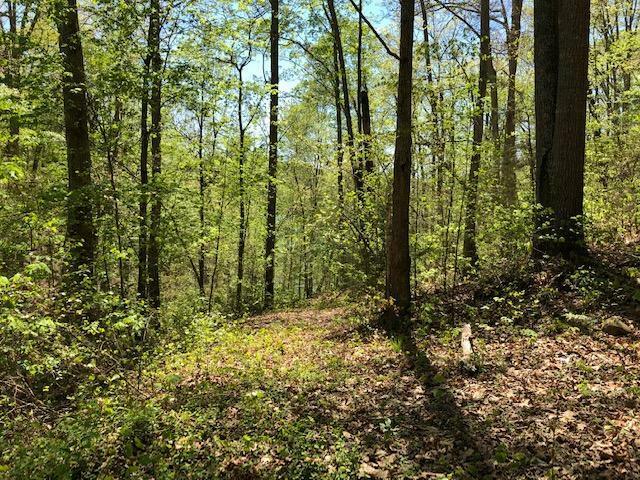 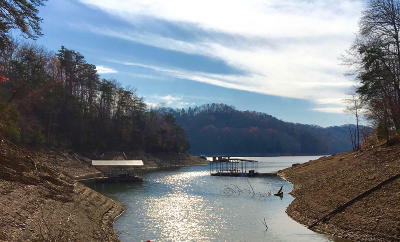 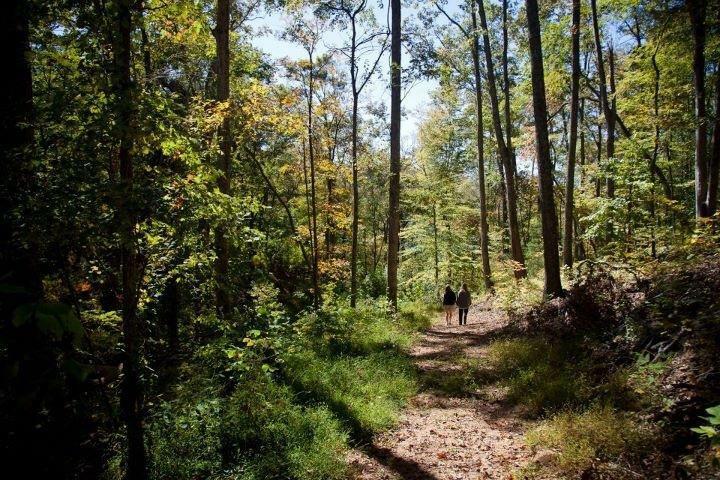 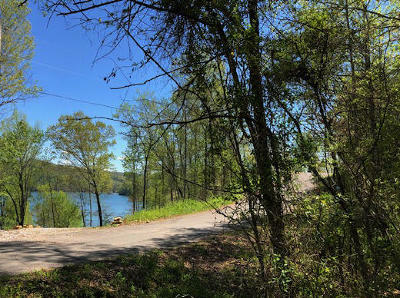 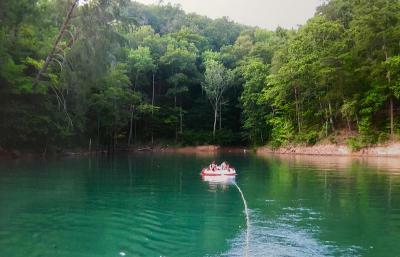 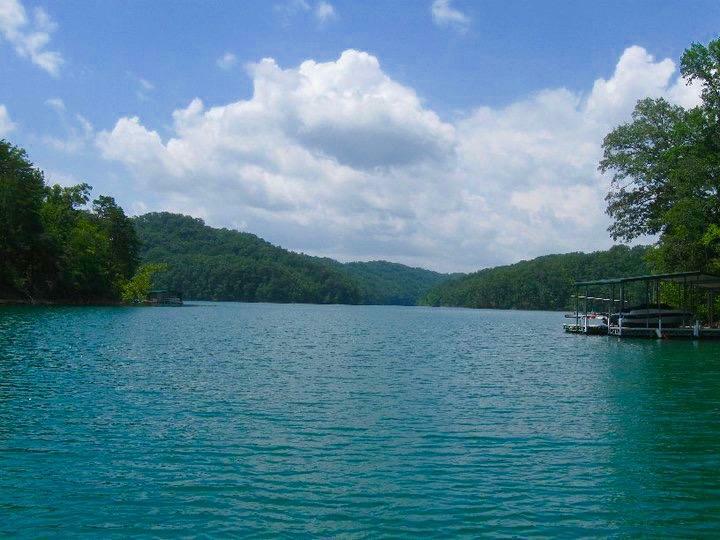 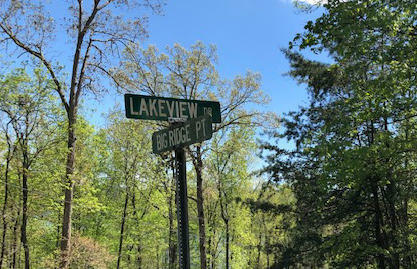 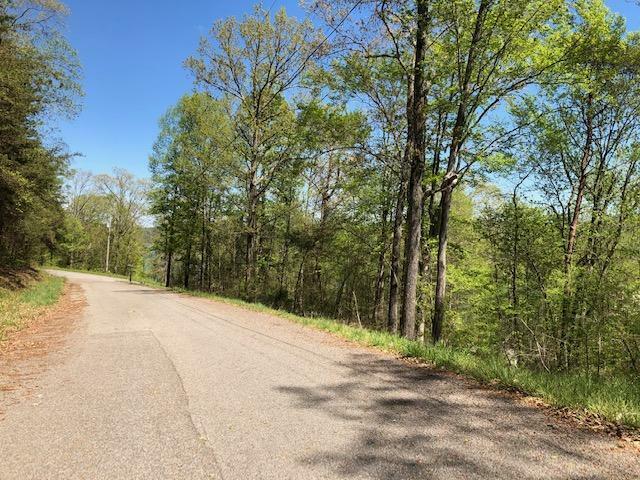 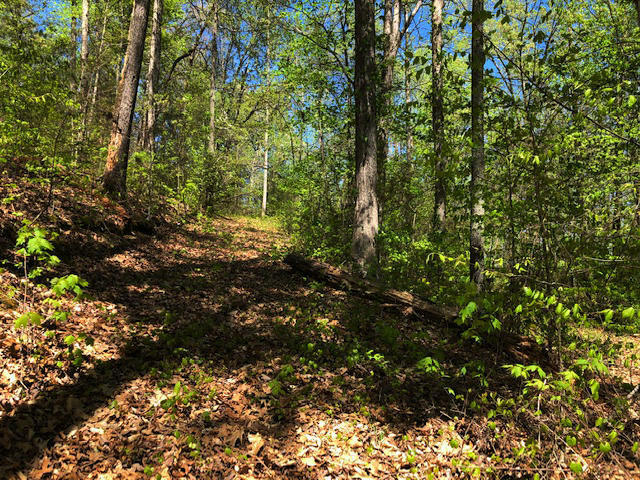 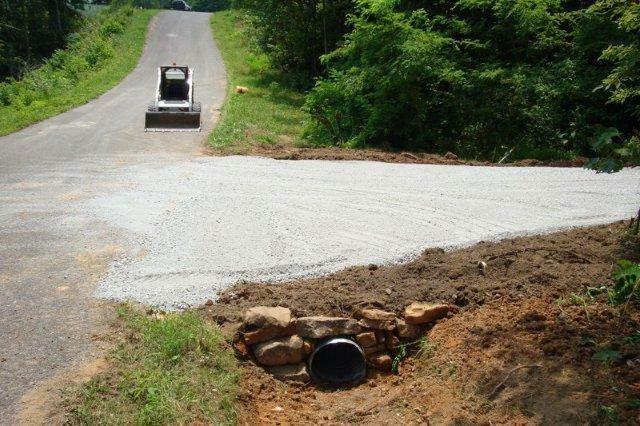 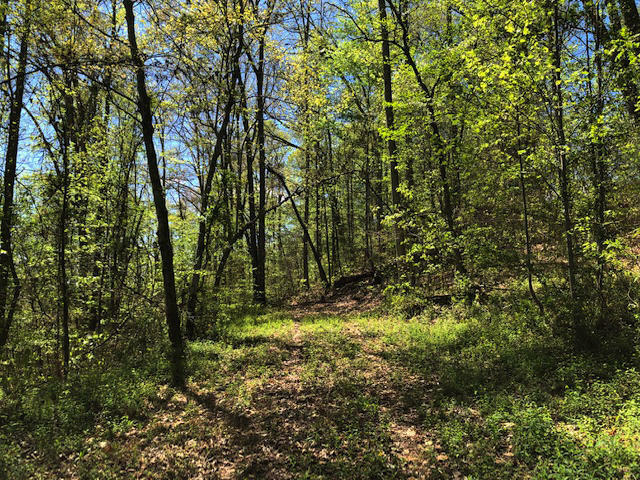 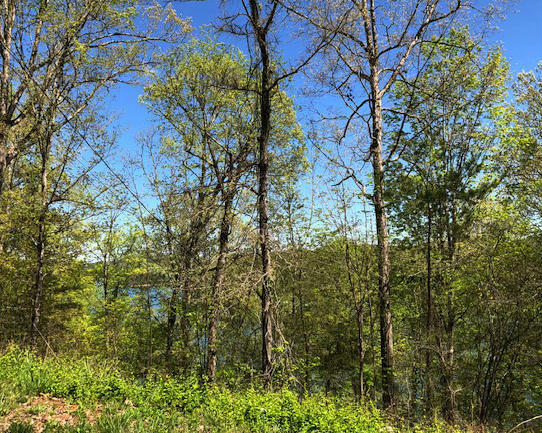 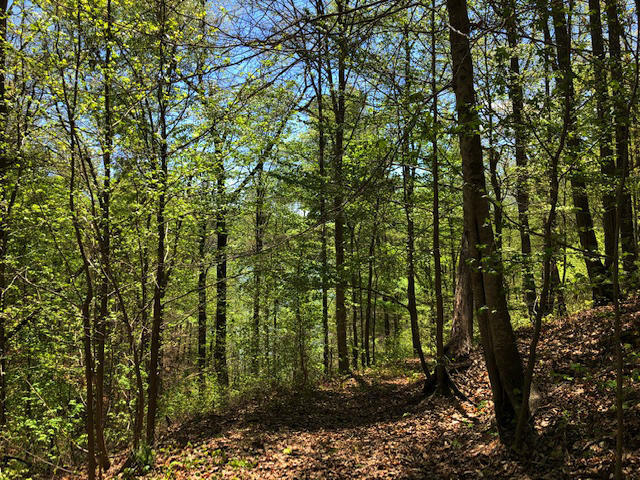 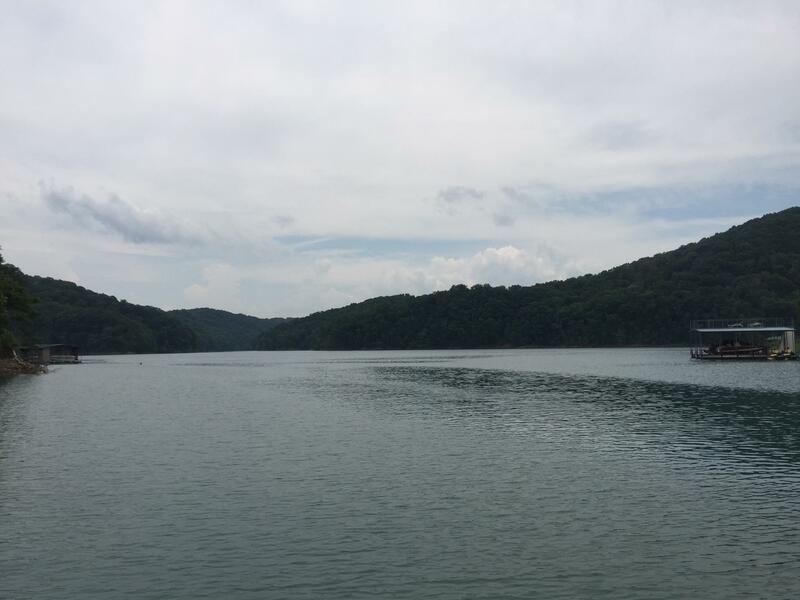 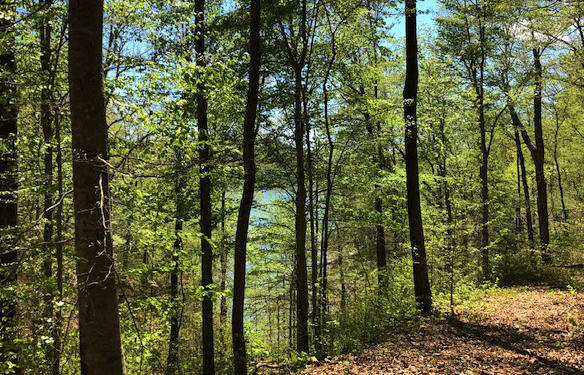 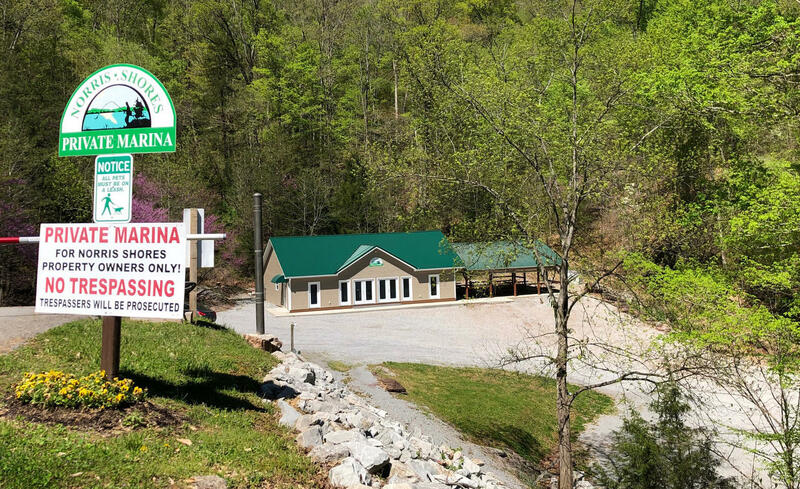 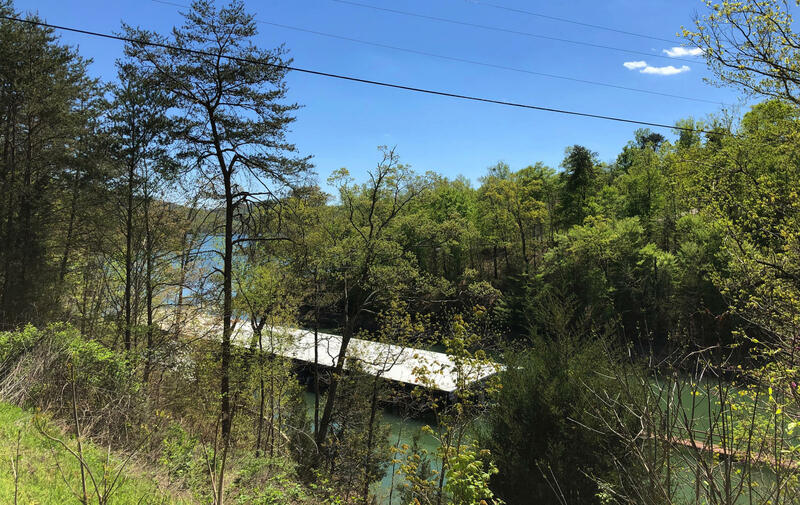 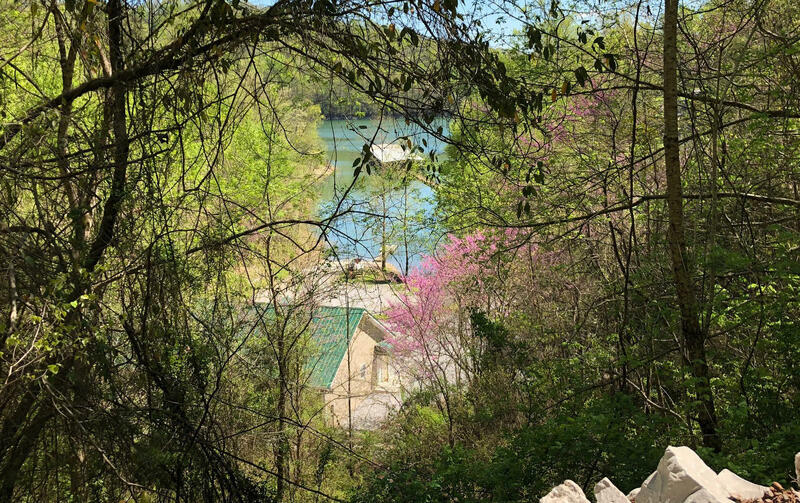 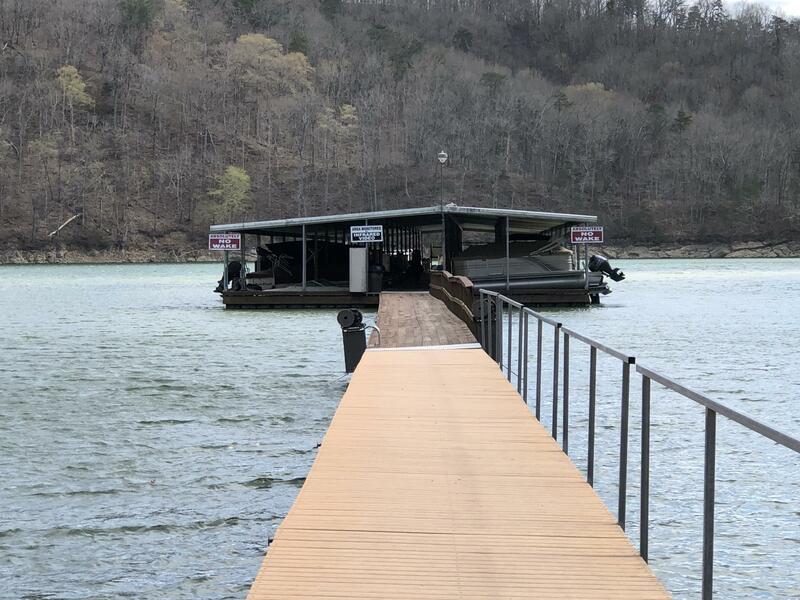 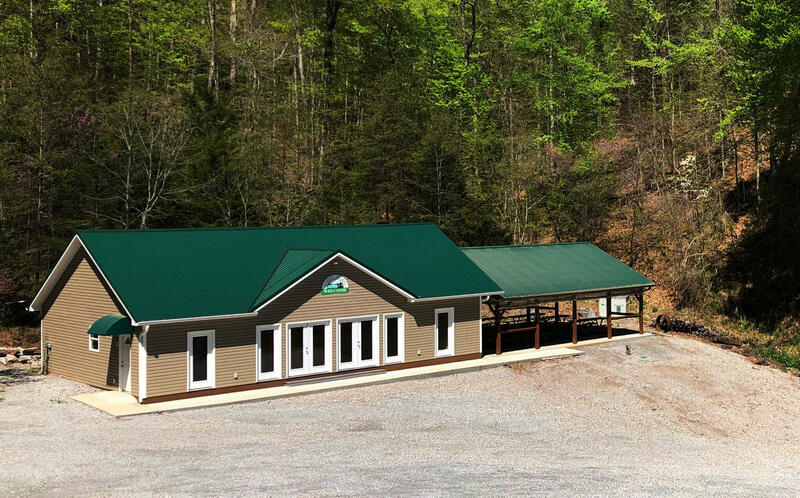 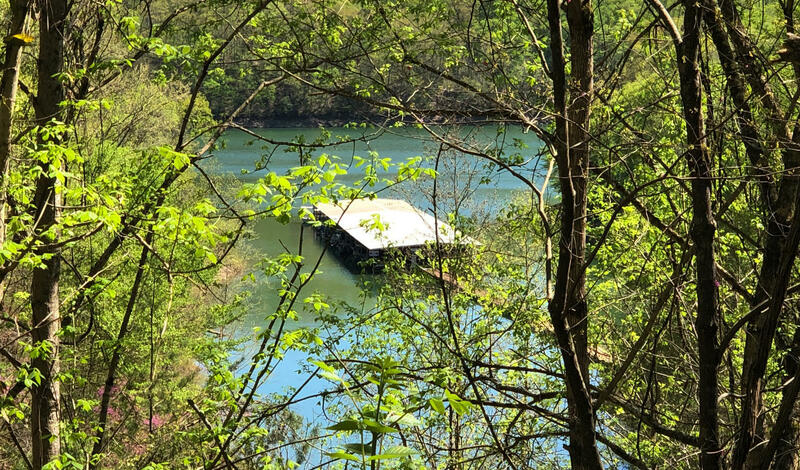 Lot #249 Lakeview is in VERY desirable location on Norris Lake with reasonable build sites. The advantage of being on a peninsula and elevated are views, views and more views! Overlooking deep water cove and up and overlooking main channel to mountain views. 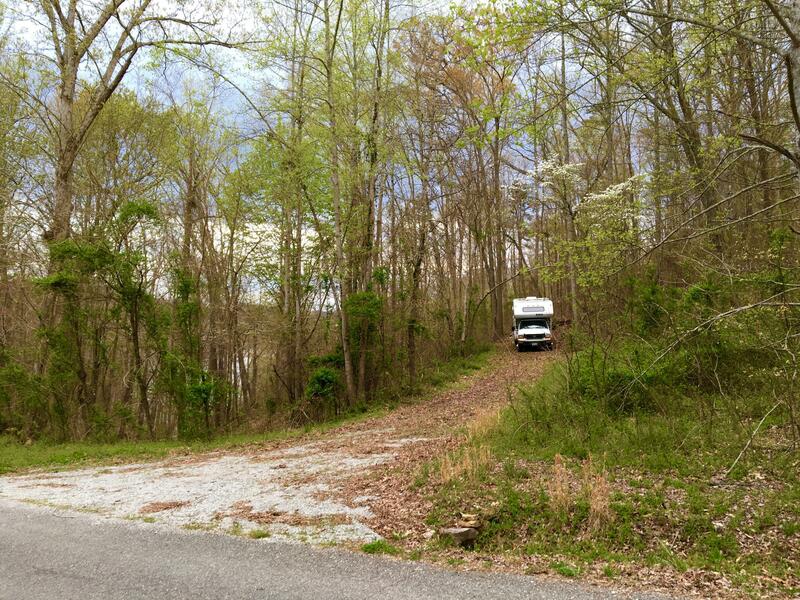 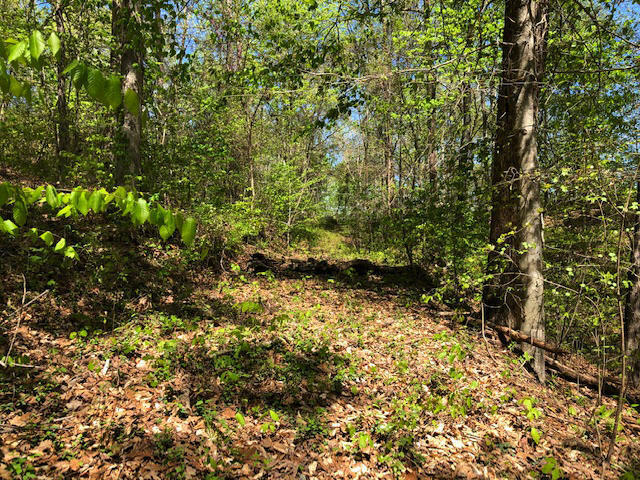 Lot is wooded for privacy. 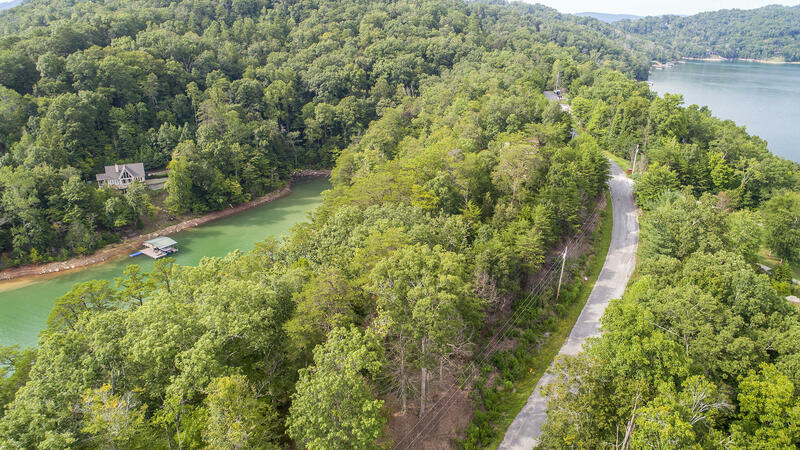 It might just be your dream home on your dream lot! Close proximity to Hickory Star & Beach Island Marinas. 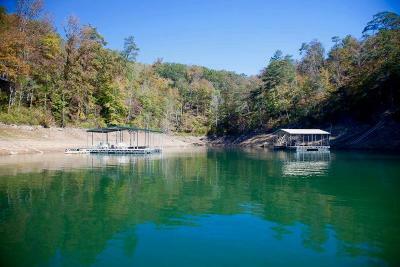 Area amenities include community marina access, nearby Woodlake Golf Course and Clubhouse with fine dining. 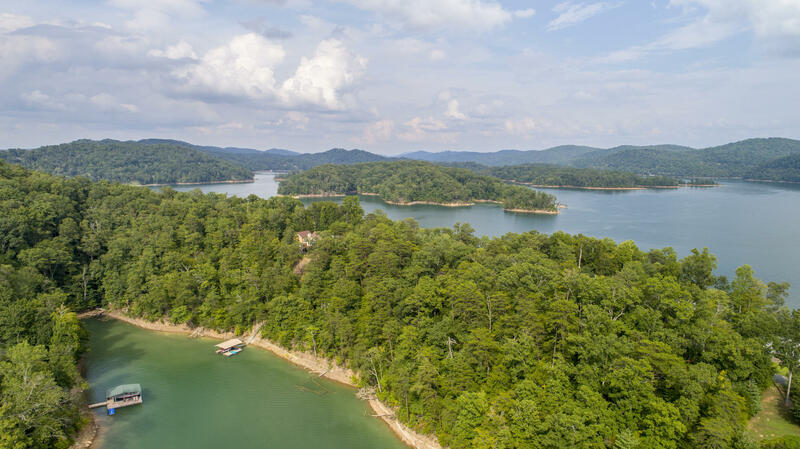 You could be in the middle of everything with Knoxville, Gatlinburg, Pigeon Forge, Sevierville, Cumberland Gap, Kentucky and Virginia all just an hour or so away!